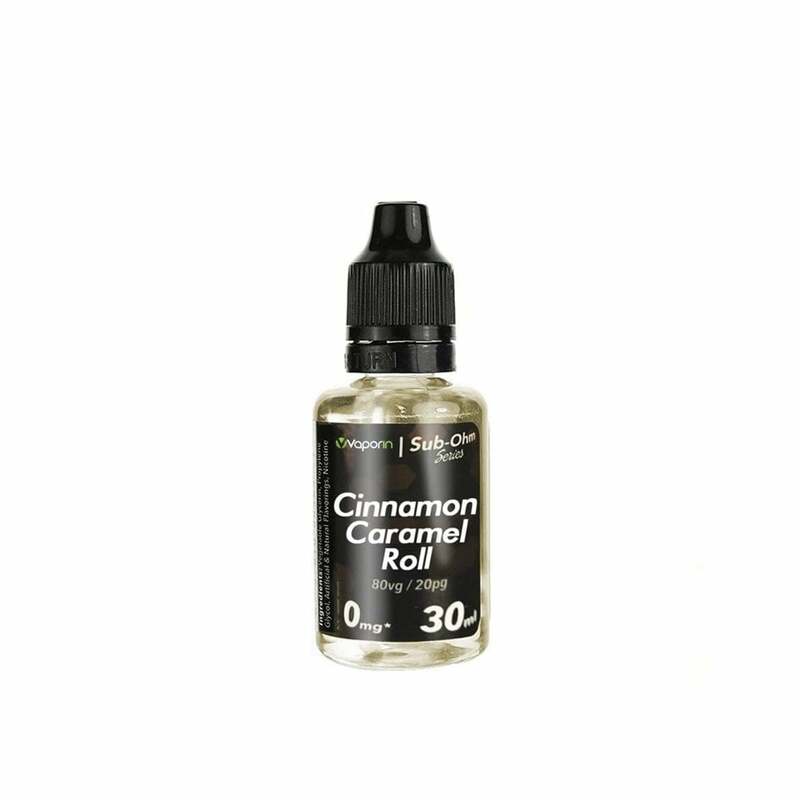 The flavor of freshly baked cinnamon rolls, a great dessert vape juice flavor. This is a good juice. The flavor profile is sweet and is easy to taste the hint of cinnamon. I would have to agree that this juice does have an aftertaste. Nothing terrible, but it does. I found the flavor to be a bit strong for me, but I think if your the type of person that likes sweet and cinnamon, this is the juice for you. It was okay but it left an aftertaste. I like sweet things and this tasted really good. It was on sale when I got it so the value for money is 4 out of 5.